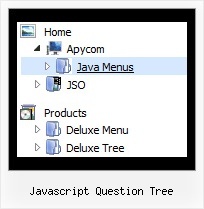 Q: I've recently purchased and implemented your menu. While it's definitely very good, I have a small issue I'm hoping you can help me resolve. When running over regular http, the menu drops down and shows in front of any form select dropdowns as it should. However, when running over SSL (https), the menu shows up with the form select box in front of it. Any help for fixing this would be greatly appreciated.